How’s that for crazy? Don’t think I am qualifying for Titanium any time soon. I may have a shot at Silver next year though, if I run 6 marathons in 6 consecutive months or do at least 8 within 365 days. I have already come to the conclusion that speed is not my thing, so I don’t know if qualifying for Boston is in the cards any time soon. I think running a whole bunch of marathons is a whole lot more realistic of a goal for me, and will hopefully provide an eventual path to Boston. I’m going for my bronze status this winter, too! Running Shamrock, NJ and Pocono. I don’t ever see me getting to titanium either! Congrats on your maniac status! For 2010 I’ve decided to go big: Boston-Chicago-NYC. Congrats on the maniac status (how odd does that sound?) 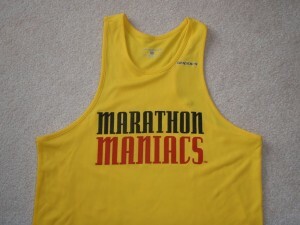 I am thinking of two marathons next year – perhaps the Marine Corps Marathon and Thunder Road. And two half marathons and a sprint triathlon. And a few 5Ks. I just want to make sure I’m always training for *something* – that keeps me out there! Welcome to the club, I’m MM #440. The only thing I’ve got officially planned for 2010 is Twin Cities in MN, October. There’s one in Montana on my bday that I’d love to do, if I can swing the training and $ situation correctly. 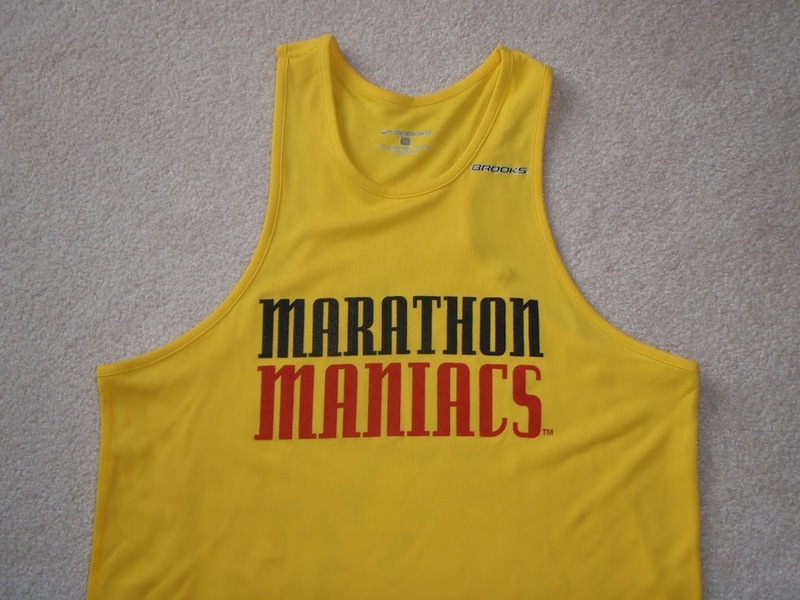 I right with you on the speed vs number of marathons, but I keep believing that BQ is out there.